The recent military coup in Egypt has prompted a renewed debate about American aid to the country. Sens. John McCain, an Arizona Republican, and Carl Levin, a Michigan Democrat, have both called for cutting off aid, while the White House has said it&apos;s in no hurry to end the aid. We&apos;ve taken a step back and tried to answer some basic questions, including how much the U.S. is giving Egypt, what&apos;s changed in the two years since the Arab Spring and who is benefiting from all the money. Egypt receives more U.S. foreign aid than any country except for Israel, Afghanistan, Pakistan and Iraq. The exact amount varies from year to year and there are many different funding streams, but U.S. foreign assistance to Egypt has averaged about $2 billion a year since 1979, when Egypt struck a peace treaty with Israel. Let&apos;s start with the military aid. How much is it, and what does it buy? Military aid—which comes through a funding stream known as Foreign Military Financing—has held steady at about $1.3 billion since 1987. Economic aid, on the other hand, has fallen by more than two-thirds since 1998. American officials have long argued that the military aid promotes strong ties between the American and Egyptian militaries, which gives the U.S. all kinds of benefits. U.S. Navy warships, for instance, get "expedited processing" when they pass through the Suez Canal. The military funding also enables Egypt to purchase U.S.-manufactured military goods and services. A 2006 report from the Government Accountability Office, however, criticized both the State Department and the Defense Department for failing to measure how the funding actually contributes to U.S. goals. Does this aid require Egypt to meet any specific conditions regarding human rights? When an exiled Egyptian dissident called on the U.S. to attach conditions to aid to Egypt in 2008, Francis J. Ricciardone Jr., who had recently stepped down as the U.S. ambassador to Egypt, told the Washington Postthe idea was "admirable but not realistic." And then-Defense Secretary Robert Gates said in 2009 that military aid "should be without conditions" at a Cairo press conference. Sen. Patrick Leahy, a Vermont Democrat, led Congress in adding language to a spending bill in 2011 to make aid to Egypt conditional on the secretary of state certifying that Egypt is supporting human rights and being a good neighbor. The language requires that Egypt abide by the 1979 peace treaty with Israel, support "the transition to civilian government including holding free and fair elections," and put in place policies to protect freedom of expression, association, and religion, and due process of law." It sounds pretty tough, but it&apos;s not. So has American aid to Egypt ever been cut off? No. Congress threatened to block the aid when Egypt began a crackdown on a number of American pro-democracy groups last year. A senior Obama administration official said that then-Secretary of State Hillary Rodham Clinton had no way to certify the conditions set out in the spending bill were being met. But Clinton waived the certification requirement (yes, the secretary of state can do that) and approved the aid, despite concerns about Egypt&apos;s human rights record. The reason? 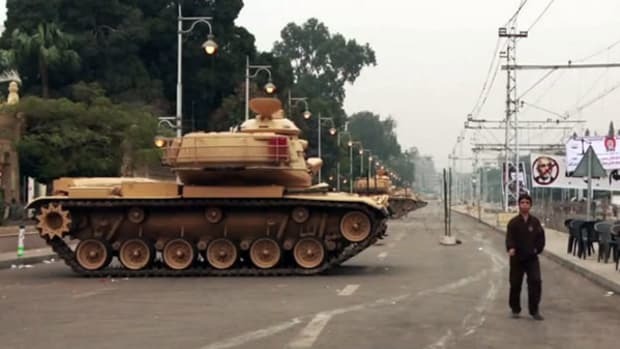 "A delay or cut in $1.3 billion in military aid to Egypt risked breaking existing contracts with American arms manufacturers that could have shut down production lines in the middle of President Obama&apos;s re-election campaign," the New York Times reported. 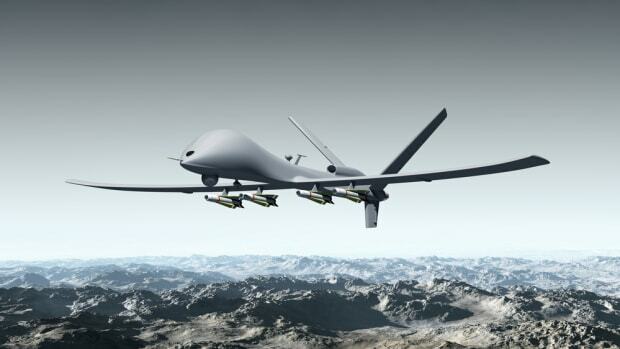 Breaking the contracts could have left the Pentagon on the hook for $2 billion. What kind of arms have we been sending them, anyway? According to the State Department, the aid has included fighter jets, tanks, armored personnel carriers, attack helicopters, anti-aircraft missiles, and surveillance aircraft. In the past, the Egyptian government has bought some of the weapons on credit. Does the coup and subsequent military crackdown change any of this? The Foreign Assistance Act mandates that the U.S. cut aid to any country "whose duly elected head of government is deposed by military coup or decree." But the White House has avoided calling the ouster of Egyptian President Mohamed Morsi, who was democratically elected last year, a coup. As the Washington Post&apos;s Max Fisher points out, Obama and his predecessors have dealt this kind of thing before. The president cut some aid to Honduras after a coup in 2009 and to Mali and the Central African Republic after coups there in 2012, but not all of it. And those countries aren&apos;t nearly as important to U.S. foreign policy as Egypt. President Bill Clinton cut some aid to Pakistan after a coup there in 1999, but President George W. Bush reinstated all of it after the September 11, 2001, attacks. 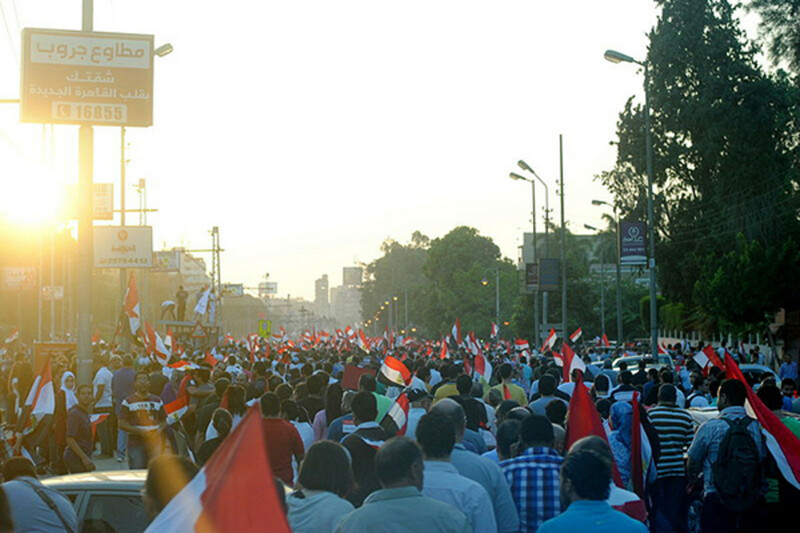 Obama&apos;s refusal to call it a coup has infuriated Morsi supporters. "What is a coup?" Wael Haddara, a senior adviser to Morsi, asked the New York Times. "We&apos;re going to get into some really Orwellian stuff here." U.S. economic aid to Egypt has slumped from $815 million in 1998 to about $250 million in 2011. The various economic aid efforts have had mixed results. The State Department has described the Commodity Import Program, which gave Egypt millions of dollars between 1986 and 2008 to import American goods, as "one of the largest and most popular USAID programs." But an audit of the four-year, $57 million effort to create agricultural jobs and boost rural incomes in 2007 found that the program "has not increased the number of jobs as planned." And an audit of a $151 million program to modernize Egypt&apos;s real estate finance market in 2009 found that, while the market had improved since the program began, the growth was "not clearly measurable or attributable" to the aid efforts. The U.S. has also funded programs to promote democracy and good government in Egypt—again with few results. It has sent about $24 million a year between 1999 and 2009 to a variety of NGOs in the country. 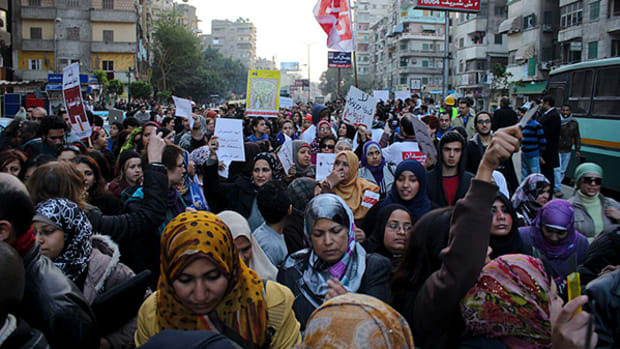 According to a 2009 inspector general&apos;s audit, the efforts didn&apos;t add much due to "a lack of support" from the Egyptian government, which "suspended the activities of many U.S. NGOs because Egyptian officials thought these organizations were too aggressive." A recent audit of the European Union&apos;s €1 billion—about $1.35 billion—aid program found that it had been "well-intentioned but ineffective" in promoting good governance and human rights. And a WikiLeaks cable revealed the Egyptian government had asked USAID in 2008 to stop financing NGOs that weren&apos;t properly registered.